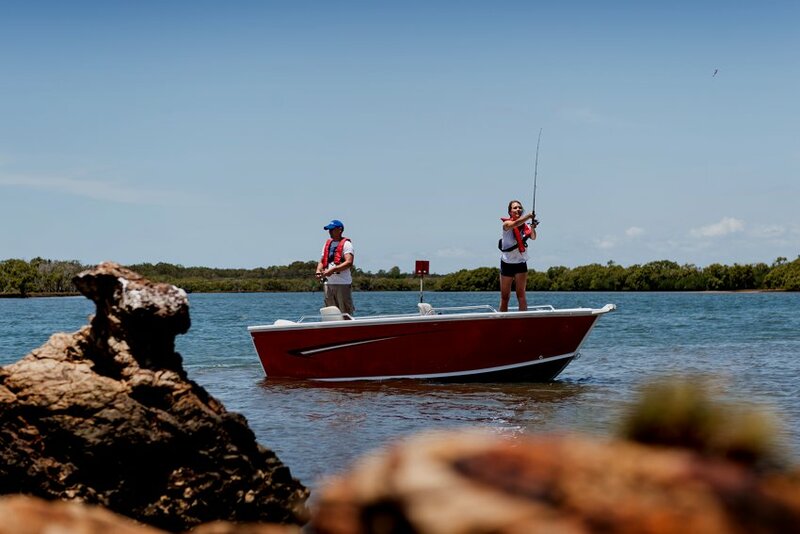 To really enjoy your day on the water in a fantastic boat from the Townsville marine leaders you'll need to be properly equipped for comfort, style and safety - as the leading boats supplier we have a huge range of boating accessories for sale. Lowrance, the worlds most respected range of pleasure boat electronics. With NMEA compatibility all your electronics can be integrated to give you the best available information on the goings on with your boating outfit. At Angus Smith Marine, you'll find the latest in tried and tested accessories designed to blend perfectly with any Townsville boat. Our range provides comfort, with your safety in mind and designed to look good. ... you name it, we'll have it... and at prices that won't break the bank. 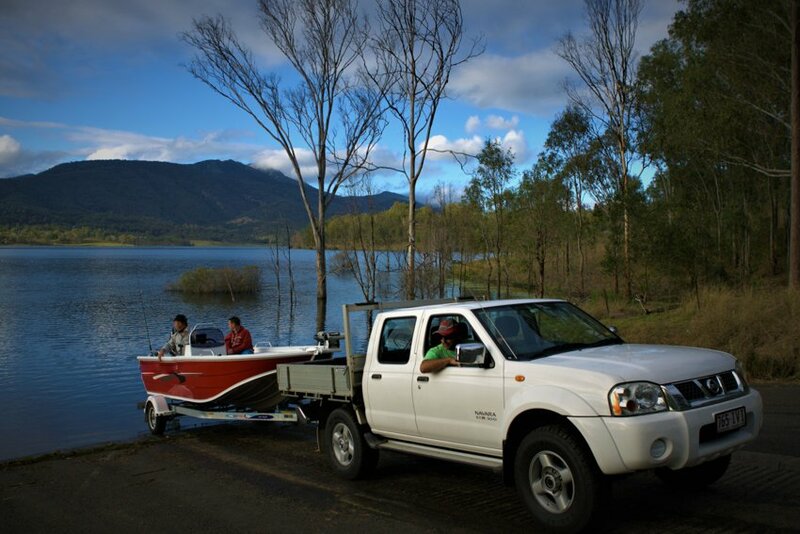 If fitting is required to any of our new or pre-owned boats Townsville, our Service Department is more than capable.